Quintessential Colorado cabins are just steps from the rushing creek. 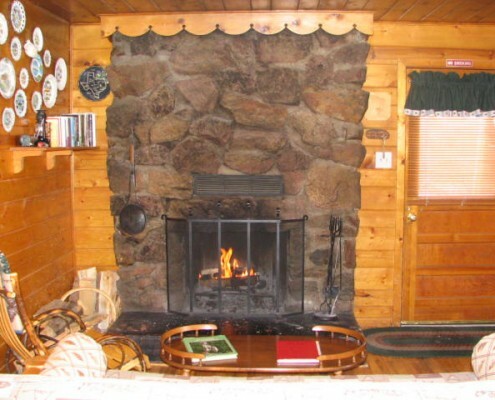 Cabins feature wood burning fireplaces and are completely furnished and equipped with everything to make it your home away from home. Close to Denver yet miles away from the cares of the world. 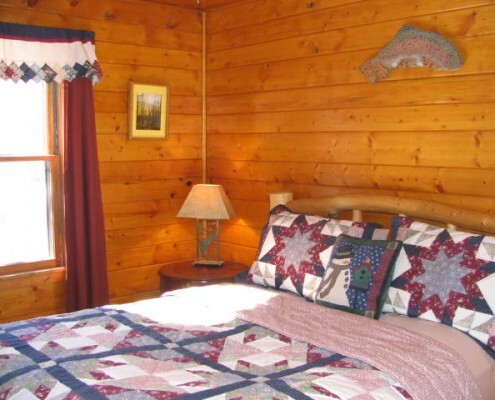 Steps from the babbling creek and surrounded by an aspen grove is Pine Cabin. 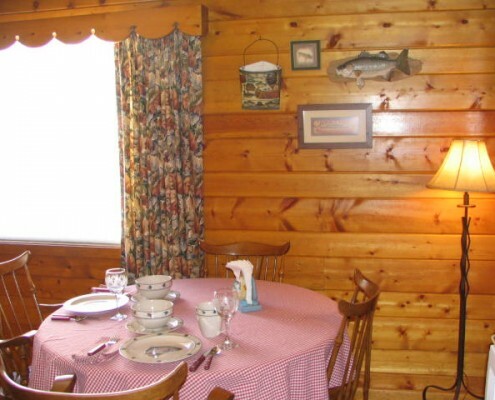 Incredible views of giant rock outcroppings and the creek are framed by a big picture window. 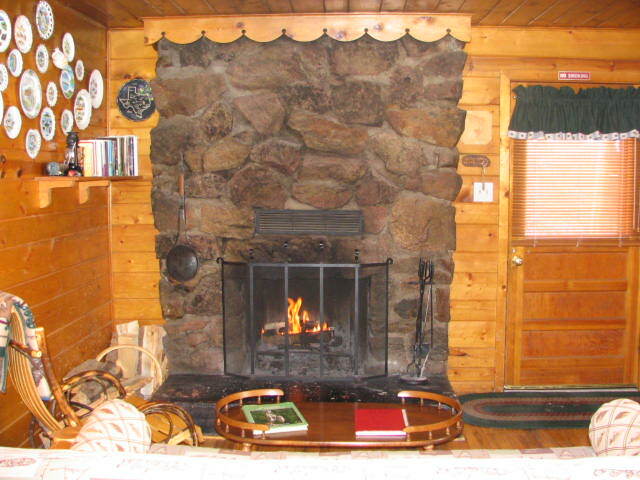 The Pine Cabin has one bedroom with a queen size log featherbed, simple bathroom with shower, fully equipped kitchen with vintage appliances, eating area, living area with large rock wood burning fireplace and fold out log futon for additional sleeping. Private sauna right outside your door. A big picture window in the cabin overlooks the creek, framing incredible panoramic canyon views. 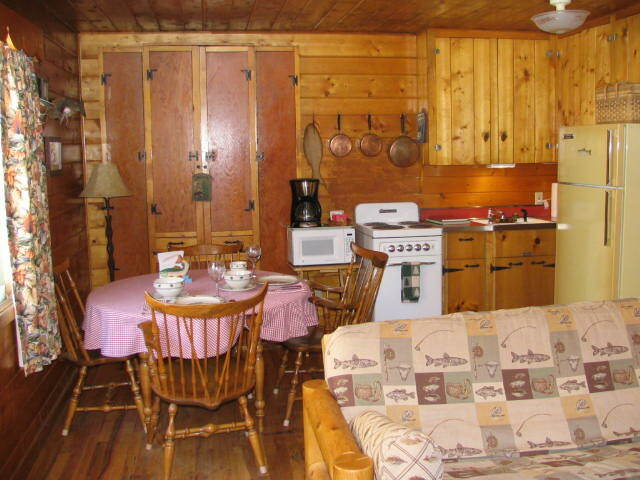 The cabin has a fully equipped kitchen which includes stove, refrigerator, microwave, coffee maker, toaster, and all dishes, glassware, pots & pans and utensils, paper products, etc. Complimentary freshly ground organic coffee, assorted teas, cocoa, and hot spiced cider packets are provided. 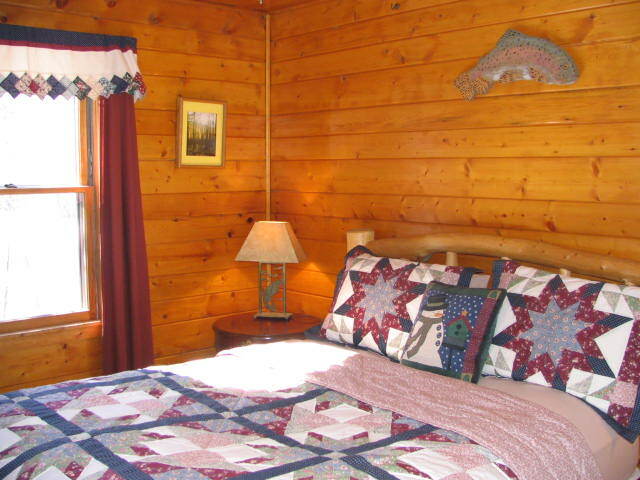 The cabin has a separate bedroom that includes a romantic queen size log featherbed made up with cozy flannel linens and beautiful quilts. The bathroom has a shower and features locally handcrafted organic soaps and plush guest robes. 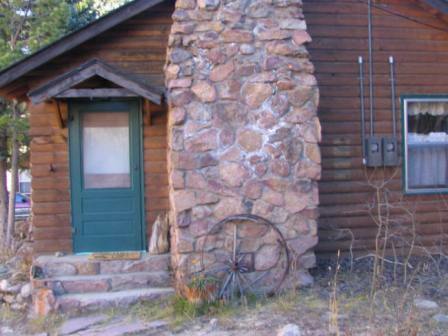 The property is surrounded by Arapahoe National Forest with miles of Mt. 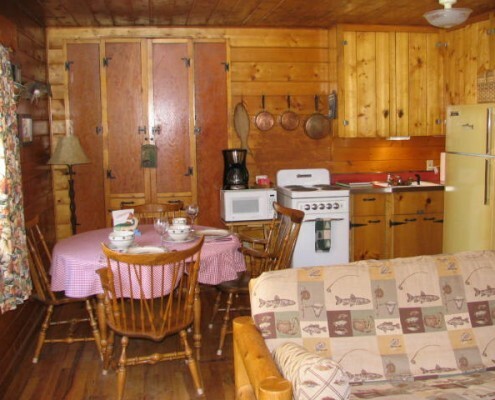 Evans Wilderness trails to explore right outside your cabin door. 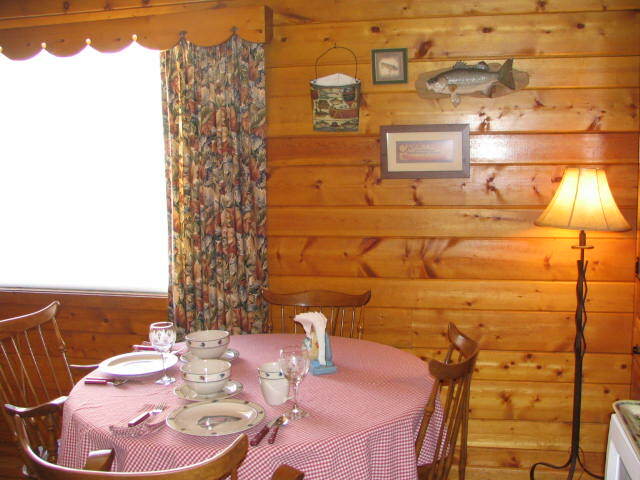 The rushing West Chicago Creek runs through the entire property and is just steps from your cabin. The ultimate relaxation awaits as you doze off in the hammock on the secluded island next to a waterfall or enjoy a book or glass of wine from the many seating areas along the creek. The night sky offers stargazers the most incredible views of the planets and stars that you will probably ever experience. There is an abundance of birds that also enjoy the property including Summer Tanagers, Warblers, Rosy Finches and at least four hummingbird species. We allow smoking indoors and outdoors for travelTHC guests only. We do not allow tobacco products to be smoked indoors. Only marijuana. This owner does not publish an availability calendar. Please submit a booking request and we will confirm availability for you.